Once again, Apple demonstrates its lack of consideration towards all potential users of its hardware. For the record, replacing a scratched or damaged iPhone screen with claws probably won’t be too easy either. 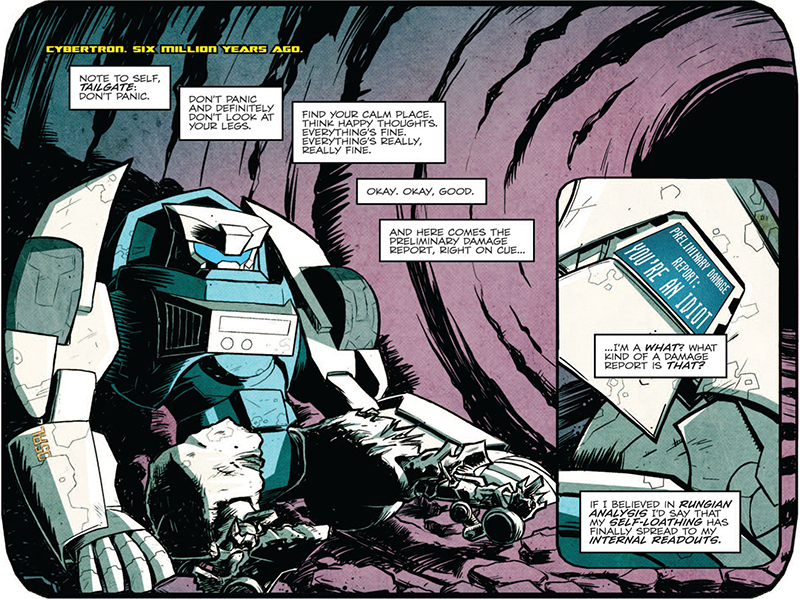 Today’s smartphone hijinks come to your courtesy of Mercy Sparx #6 (August 2014) by Josh Blaylock and Matt Merhoff.